I’m so very sorry, Newtown CT. This appalling tragedy is the saddest thing I’ve ever seen or heard. 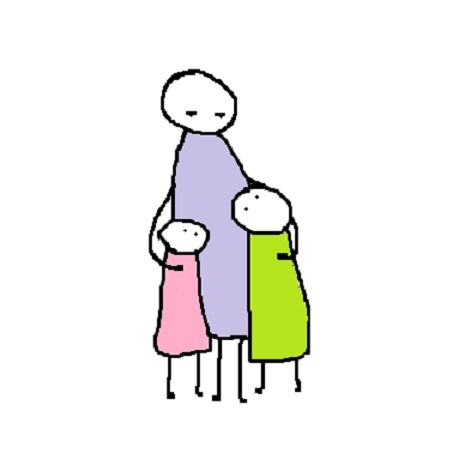 Today is a good day to give your child(ren) some extra big hugs. This entry was posted in The short of it and tagged connecticut shooting, grief, hugs, newtown massacre. Bookmark the permalink. I have tried to re-blog/link to this. Never having used the ‘press this’ button before, I am not sure how it has worked.